Loftus-Cheek was hugely praised by Gareth Southgate following the 0-0 draw against Germany in November where he was handed the man of the match award and it would come as no surprise if the midfielder is recalled for the World Cup. A couple of months ago, England had plenty of options with the likes of Alex Oxlade-Chamberlain and Adam Lallana in their ranks but the former has sustained a knee injury which has ruled him out for the global tournament. 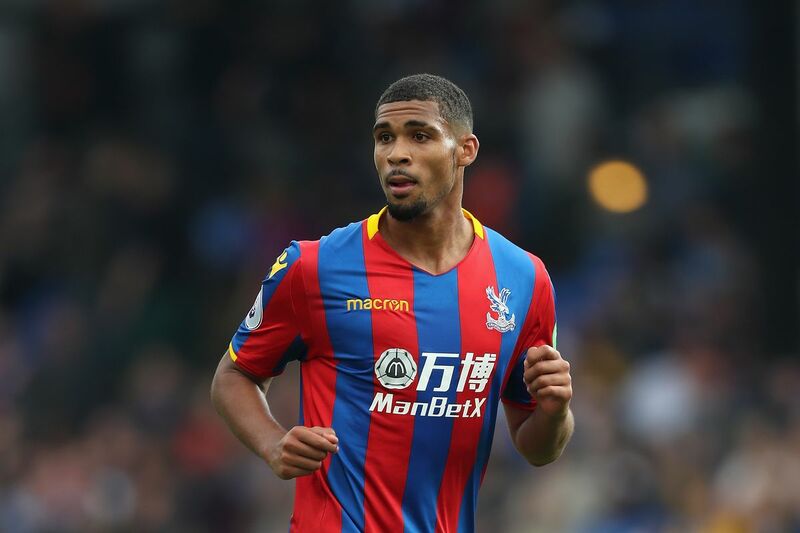 As a result, Loftus-Cheek may be in a straight fight for the final midfield spot alongside Lallana, and this supposedly puts him in an advantageous position, having already featured for Palace following his injury comeback. Lallana has been sidelined for the past month with a hamstring problem and his chances of making the World Cup appear bleak regardless of his probable return to fitness.